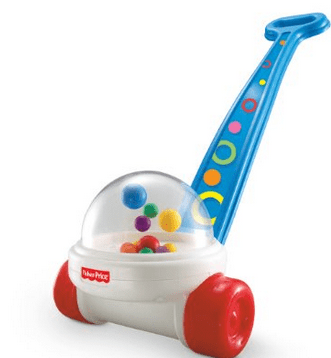 Amazon has the Fisher-Price Brilliant Basics Corn Popper Push Toy for just $6! Shipping is free for Prime members or with a qualifying $35 order. Want this for free? Use your Amazon gift cards from Swagbucks and GiftHulk!